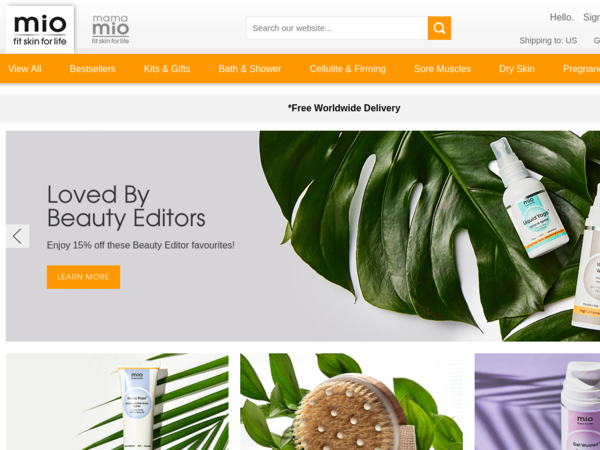 Mio Skincare – Expires: 11/30/2018 – Get Extra £10 off the Mama Mio Push Packs. JoJo Maman Bebe – Free Shipping £75+ order. 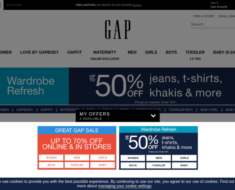 Want That Trend – Free UK Delivery on £50+ order. 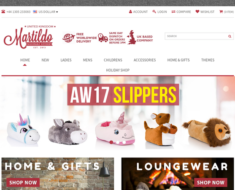 Martildo – Extra 10% off Sale items. Pursue Fitness – £35 off £199+ Orders.